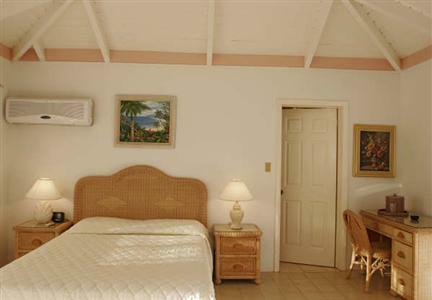 Anguilla Great House is located on the beautiful Rendezvous Bay. Each of the 35 private guest rooms come with ocean views of the Caribbean Sea. The Great House is another one of Anguilla resorts fit for a romantic getaway. Each beach villa comes with full kitchen amenities, air conditioned rooms, ceiling fans, internet access, cable tv and breathtaking sea views from your verandah. At the Great House they will readily assist you with activities like wreck and reef scuba diving, snorkeling,deep sea diving and Dolphin Discovery.